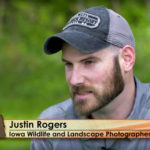 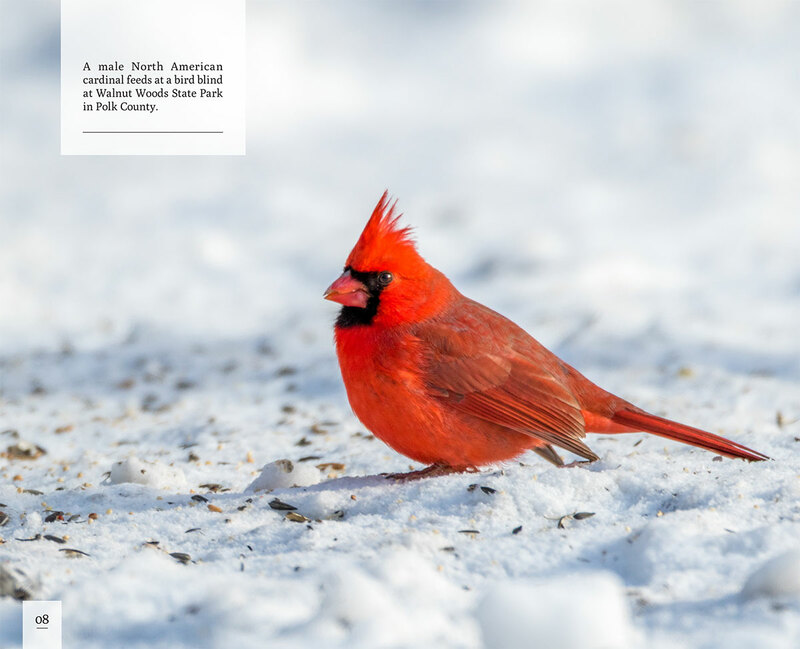 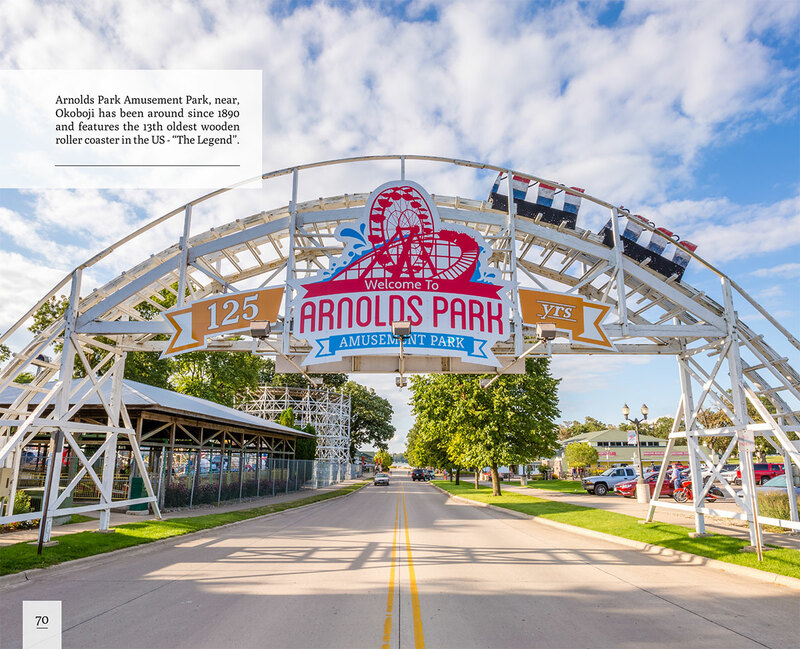 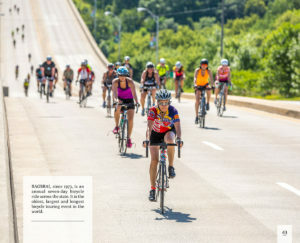 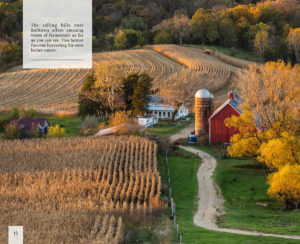 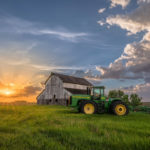 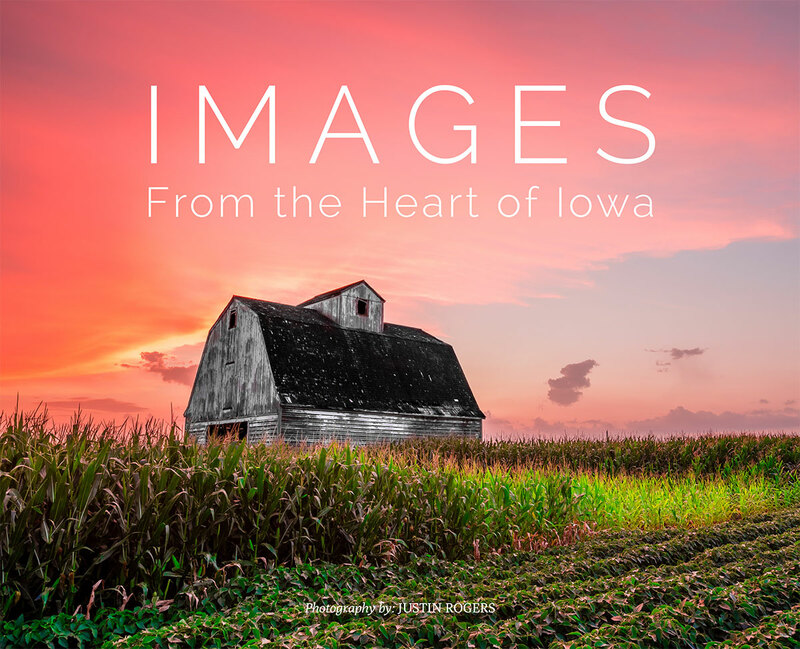 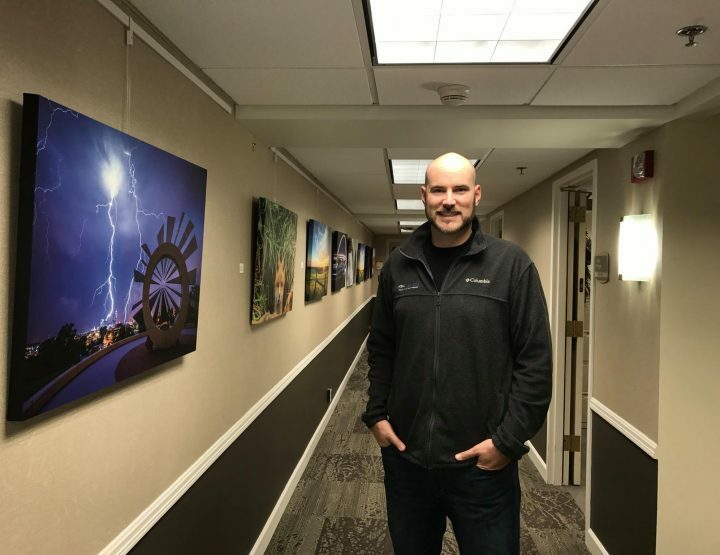 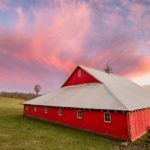 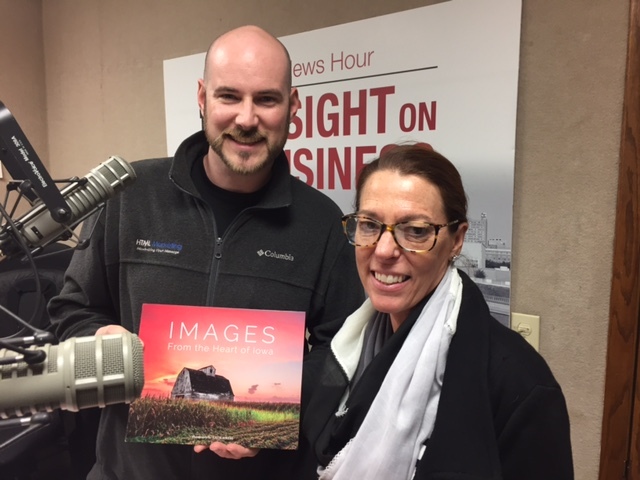 “Images From the Heart of Iowa” – online ordering now available! 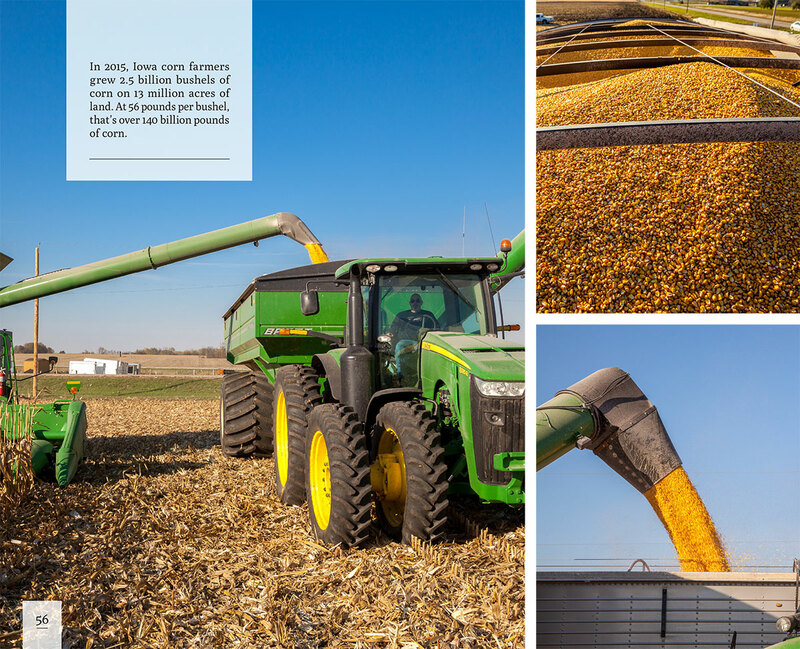 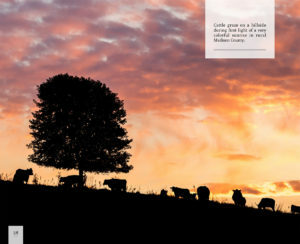 An 8×10″ soft cover book with 74 pages featuring 89 images from around the state of Iowa. Filled with rural landscapes, sunrises & sunsets, wildlife and other attractions – all captioned to give you a little information about each image. 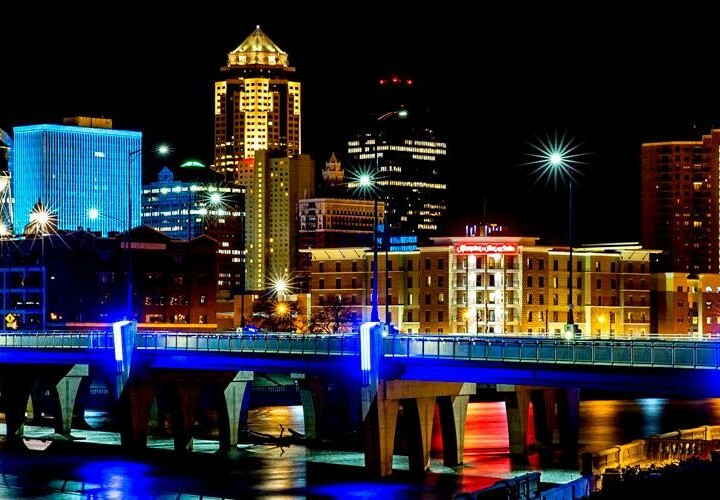 All orders shipped within the state of Iowa will also be charged sales tax. Free shipping to the United States!